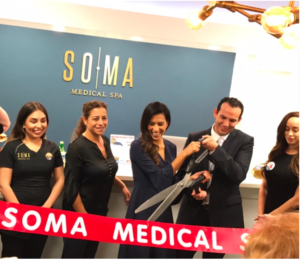 Dr. Ramirez and Dr. Moran open business doors for Soma Medical Spa in Glendale, California! 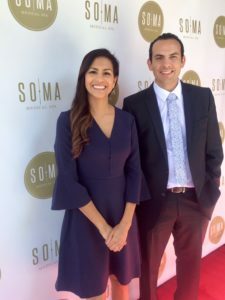 Dr. Moran and Dr. Ramirez attend a business mixer to make new connections, hear from inspirational speakers, and build relationships with other business owners. 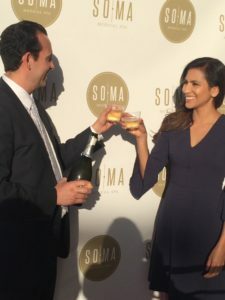 A Soma Signature Event! 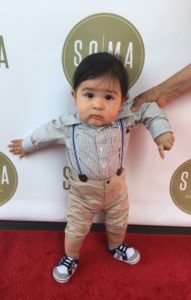 Attendees learn about the importance of eye care and how to properly protect eyes from the sun. 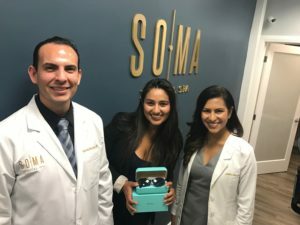 A lucky raffle winner won designer sunglasses and all attendees received amazing deals on skincare products, IPL, and Botox. 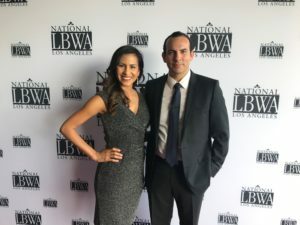 The largest network of professional Latinas in Southern California hosts the 14th annual Latinas in Business Awards. 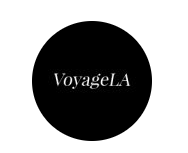 The black-tie event celebrates the motivating and powerful Latinas of Los Angeles. 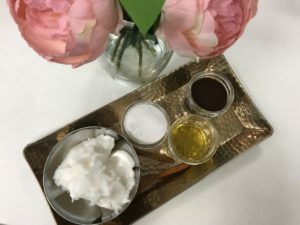 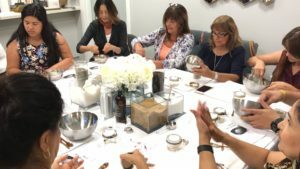 A hands-on Soma Signature Event where attendees had the opportunity to make their own body scrubs. 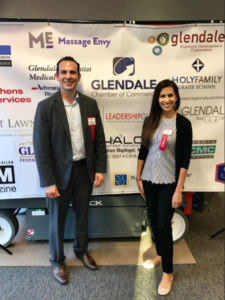 Dr. Ramirez and Dr. Moran attend a business expo and introduce Soma’s services and products to the Glendale community. 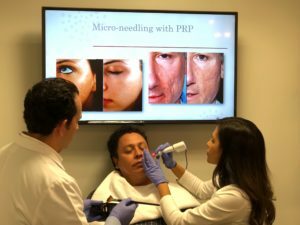 Dr. Moran and Dr. Ramirez discuss the benefits of Platelet Rich Plasma (PRP) microneedling and perform a live demo. 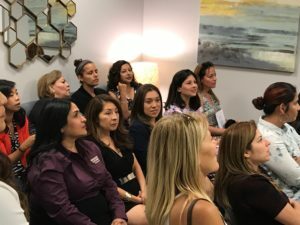 Raffle prizes included a free PRP microneedling treatment and a PCA skincare kit. 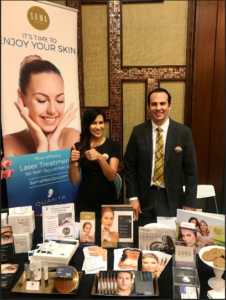 Attendees were offered amazing discounts on laser hair removal, microneedling treatments, and products.